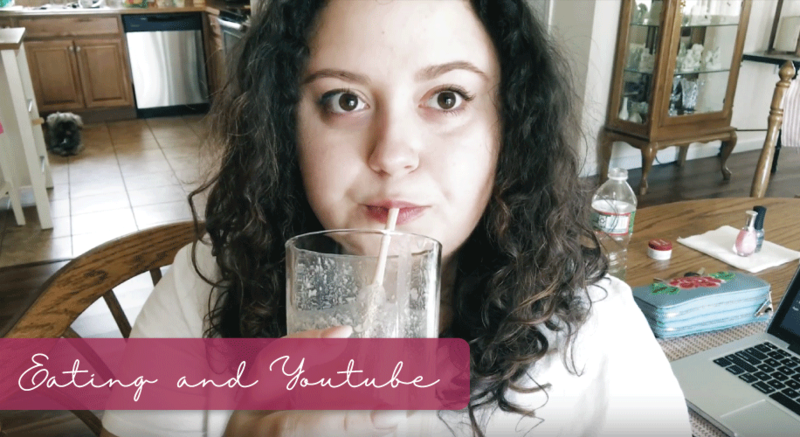 Omelette + Smoothie + Chipotle = Youtube video? Here’s What I Eat in a Day To Lose Weight! Got to check another thing off the bucket list this week…making a Youtube video! ^ This one to be exact! Not to say I haven’t made videos before–just none in my adult life/post learning how to actually edit (a.k.a. becoming a graphic designer). “What I Eat in a Day” videos intrigue me to say the least. I find it fascinating to see what other people eat and how they prepare it. Part of this is due to me still being very new when it comes to cooking and eating right, and the other part is my obsession with the good old Tube of You. Food + Youtube = hours of my life wasted in front of my laptop. How’s that for math! Here are some amazing “What I Eat in a Day videos to also check out if you are on Weight Watchers. Well Done!!!! Keep it up and keep posting!